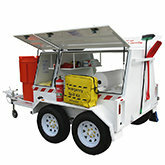 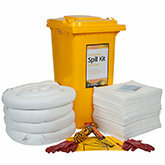 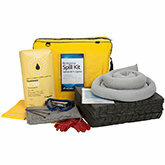 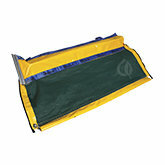 If you need a super strong spill kit to handle being knocked about, the 30 Litre Bucket Spill Kits are for you! 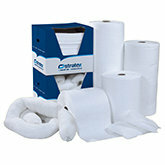 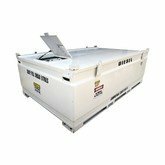 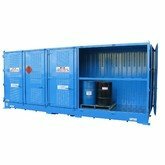 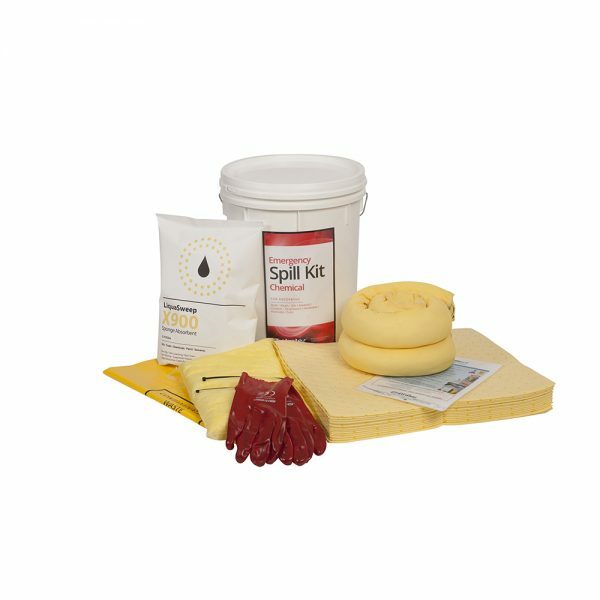 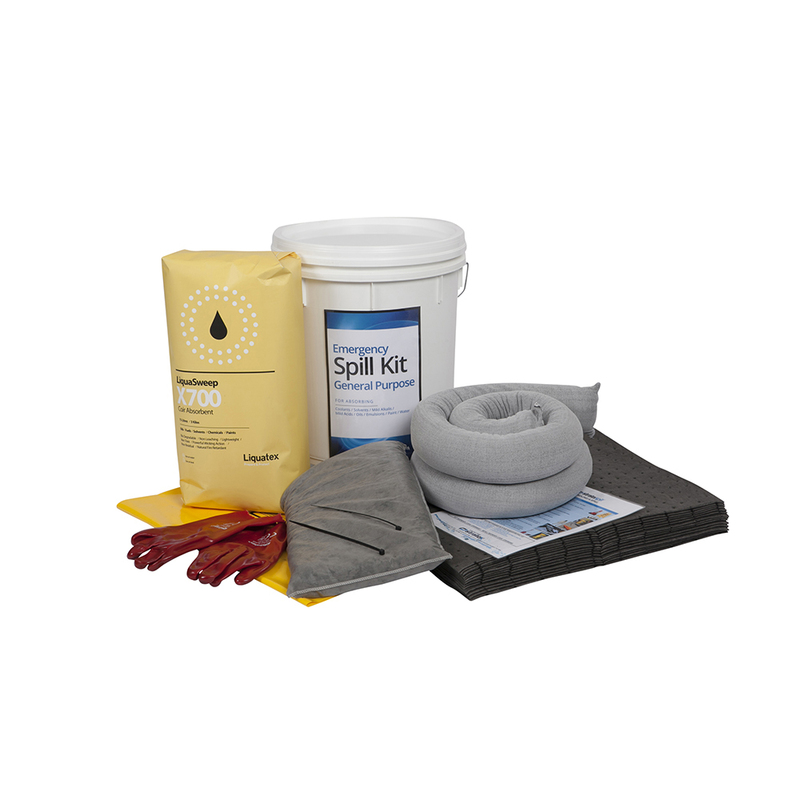 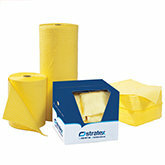 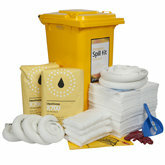 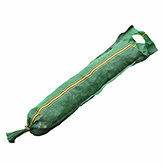 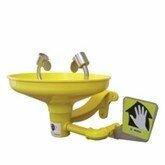 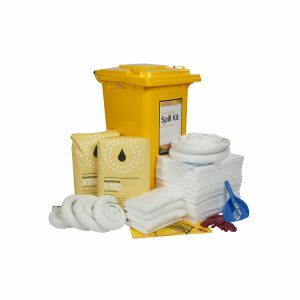 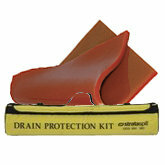 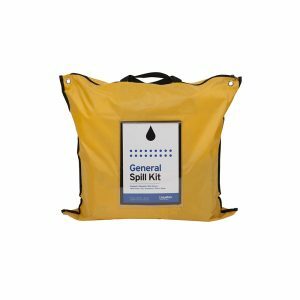 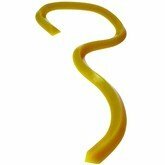 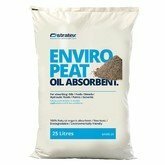 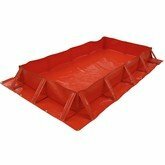 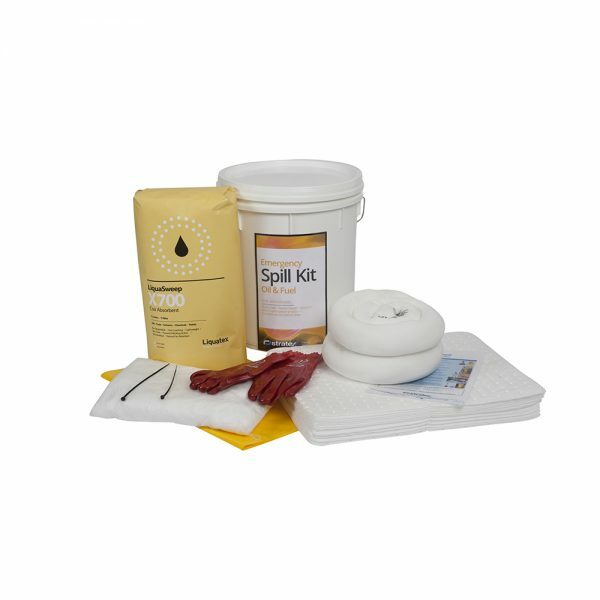 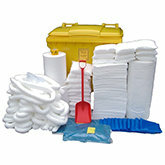 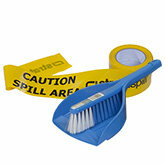 Once the spill kit has been used, the bucket can also be used for the safe disposal of any used absorbents. 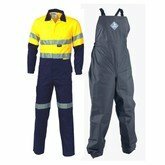 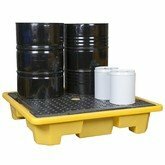 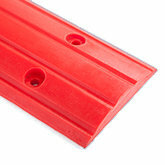 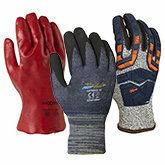 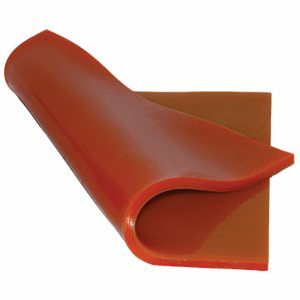 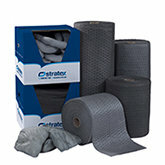 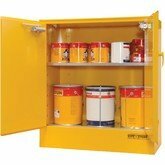 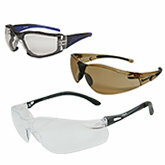 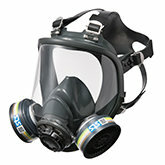 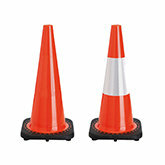 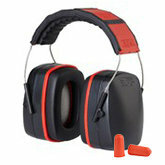 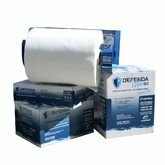 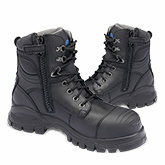 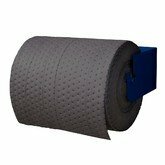 Place these kits in strategic positions around your workshop to ensure you comply with any environmental audits.